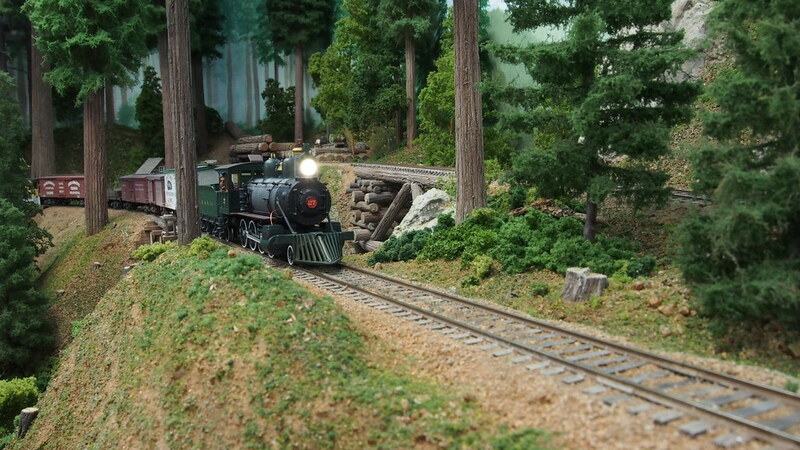 That locomotive is beautiful, H�kan. Very nice job. Has that beefy look that 2-8-0's run in the mountains had. I particularly like the paint job. 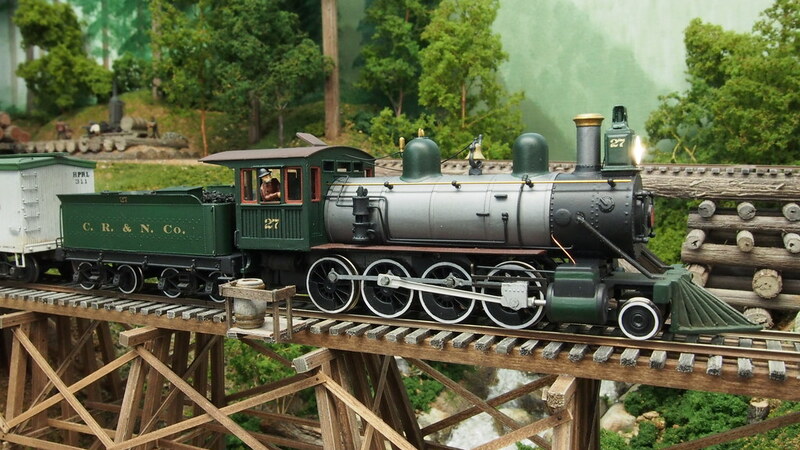 H�kan, another beautiful looking engine. I think you have the Midas touch, when it comes to refurbishing these old engines. 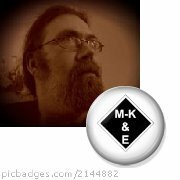 Another winner H�kan! Excellent work! And you're photography is first class as usual, which makes your threads that much more enjoyable- I may have missed it- but which camera and lens do you use? PM me your adress please. Beautiful engine, Hakan. You inspired me to pick up a Roundhouse 2-8-0 on eBay for my own project. Thanks Guys! I'm happy you all like it. I think it came out kinda beefy like a Northern Pacific F1 consolidation. I'll give it some weathering so it lives up to the name Road Hog. I've been away from the Forum for a while. I see that you've been busy in the back shops! This Loco is a real High-bred beaut! Based on your input, I've installed a couple of the WOW sound decoders and all I can say is WOW. been busy preparing for Xmas but some modeling has still been done between decorating the Xmas tree and baking . I have after I finished the 2-8-0 I continued on the landscape and one of the bridges. As a fond for wishing everyone a Merry Xmas here on the forum I thought the photo below would seem somewhat appropriate. 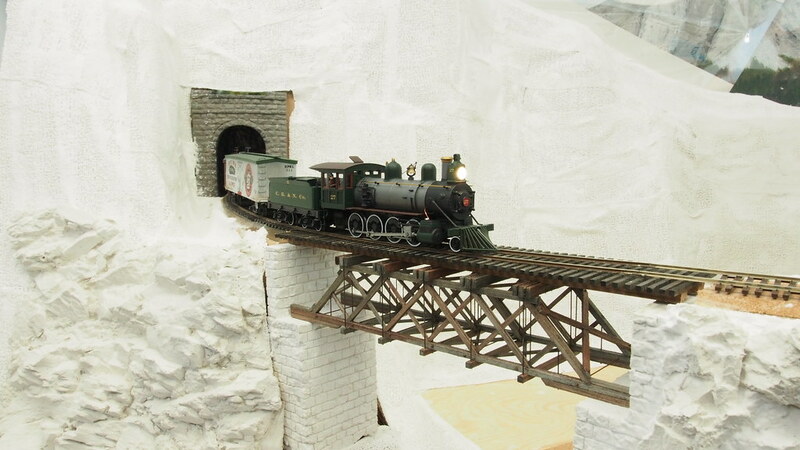 Well it is not model snow but my still very wintry plaster landscape with the 2-8-0 and the new bridge. Here are some less arid vistas from summer. H�kan beautiful scenery work & photography! A very Merry Christmas & a Happy New Year to you and your family! 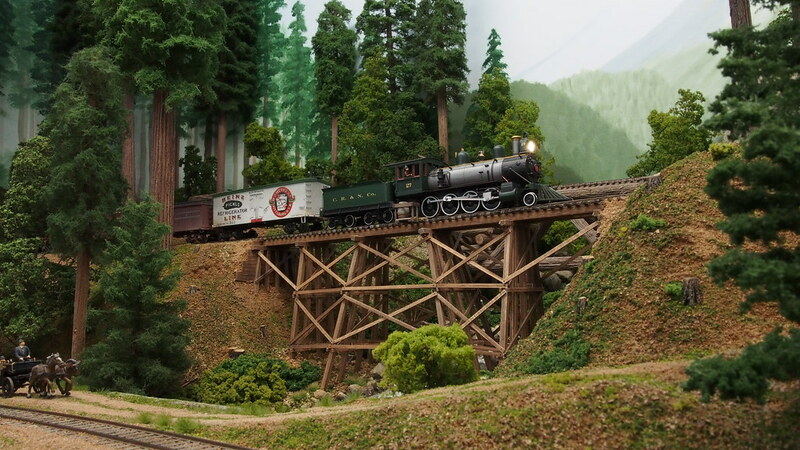 Very nice scenery and a great looking locomotive, H�kan.